We are here to help you to avoid problems such as tooth decay and gum disease, so you can keep your teeth for life. We recommend regular dental check-ups as these are an important part of preventive care. 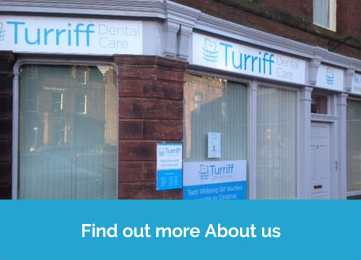 They can help you achieve and maintain a good level of oral health and minimise treatment needs. What does your dental examination include? Gum screening to check for gum disease. An examination of the muscles of the head and neck and the jaw joints. A full written report detailing any treatment required together with the cost of the treatment. 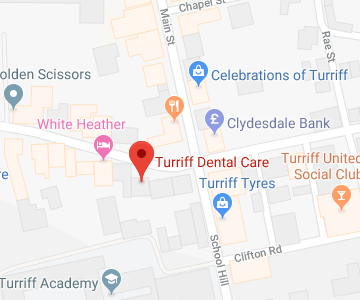 Please get in touch if you would like to book an appointment at our practice on the High Street in Turriff. We look forward to seeing you soon.